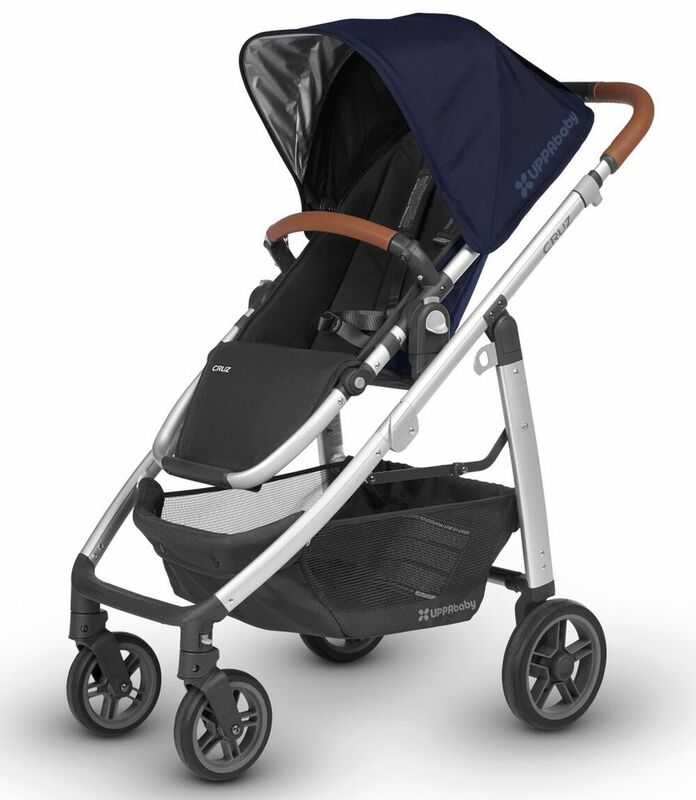 I love the sleek look and how easy to use the stroller is. The push is great. 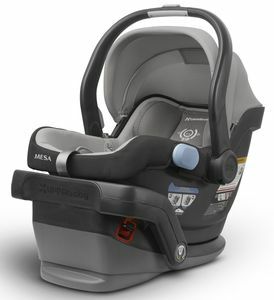 Itâ€™s also nice that the seat sits truly upright both front and rear facing, not all strollers do that and it can be frustrating for older babies and toddlers. The basket is a good size. 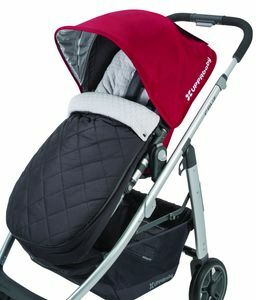 I did at least 10+ hours of research for my baby girl's stroller. I was looking for a full size stroller that's not too heavy. 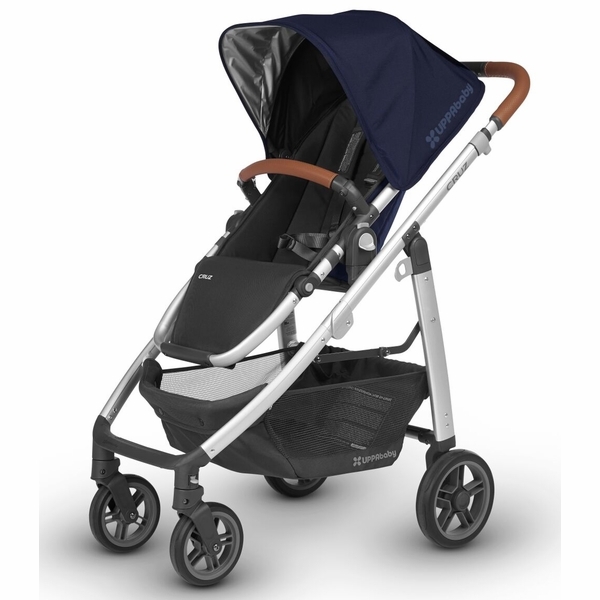 Uppababy Vista is simply too big and heavy for us so we went for the Cruz. it's really a good size. the basket below is huge which is definitely a plus. Our baby girl loves the Cruz and fall asleep in it all the time. 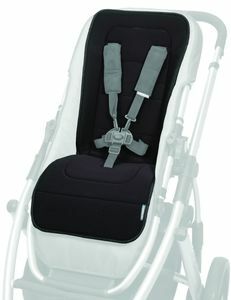 Thank you Albeebaby and Uppababy! This stroller is super simple to use and very practical with great features like upf sun canopy. Also seems very breathable. 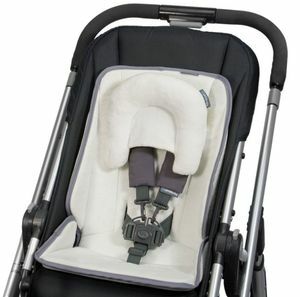 Great for walks early on with the bassinet attachment, and child can grow with the stroller. I love this stroller. My baby started using it since she was around 3 month old. From 3-5 month, she was riding in it gently mostly at home. I can't wait to bring it outside. 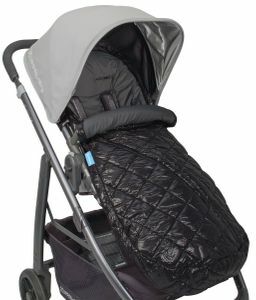 I just got this stroller and I absolutely love it! 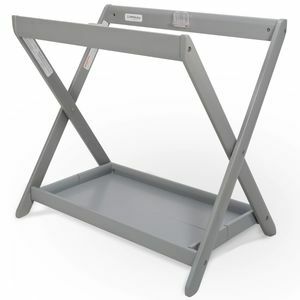 It folds and opens easily, itâ€™s light and easy to push. I would recommend it to everyone. The stroller is stylish and not too heavy for use. This stroller is worth every penny. It's beautiful, so easy to use, and has every feature you could ask for. I did so much research trying to find a stroller. The Cruz is light and easy to get through crowded places. The basket is huge compared to most strollers, which was very high on my needs list. I love that it comes with the rain and bug shields. 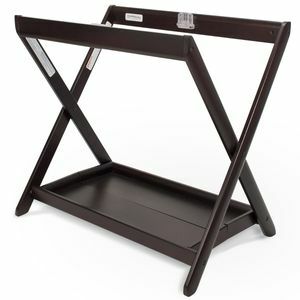 The standing fold is a must in my opinion. 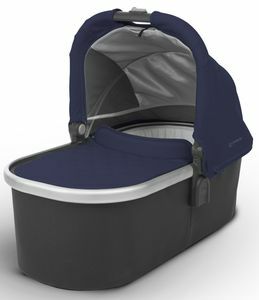 This was why I chose UPPAbaby over Baby Jogger. If you have more than one babe, the Vista is great. 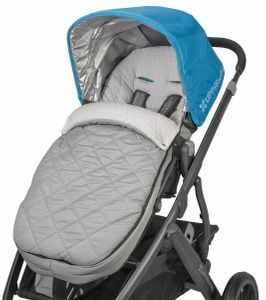 But since I just have one, I didn't want to push around more stroller than I needed to. I also recommend getting the Carry All organizer. I'm in love with this stroller!!! 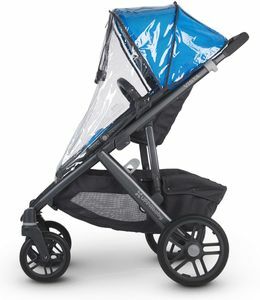 Top of the line stroller at the best price! 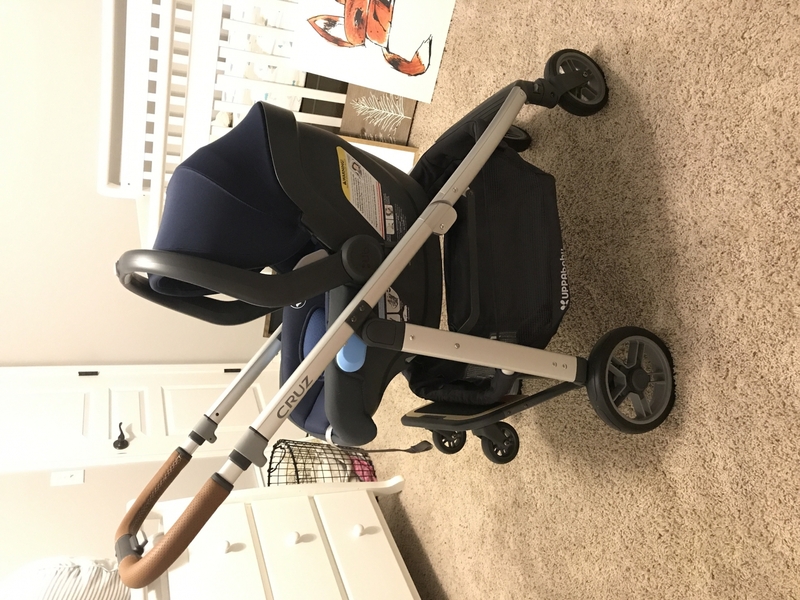 Ordered during the Black Friday promotion- not only did Albee baby have the best price, but the rewards I earned from buying the Cruz paid for additional accessories! 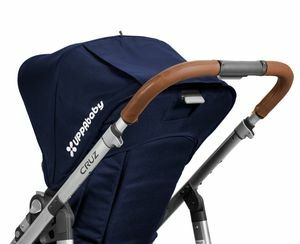 Uppababy Cruz is one of the best single strollers on the market, with exceptional customer service and a great 3 year warranty. To my surprise, Albee shipped the next day! 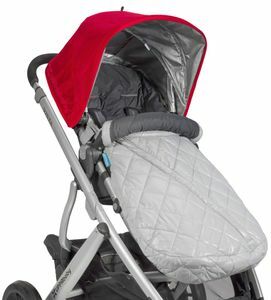 I'm in love with my uppababy Cruz, love it, I got a bassinet as a gift and used it for so long, now I'm walking my red beautiful stroller! 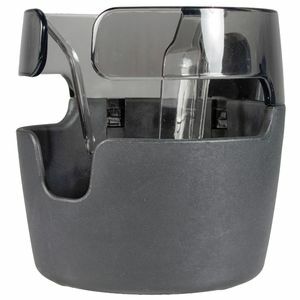 It's easy to hold/ fold can put and take out of my car easily. Will recommend it to my friends deffinetelly. I agonized over which stroller to get and I am so happy I choose the Uppababy Cruz! 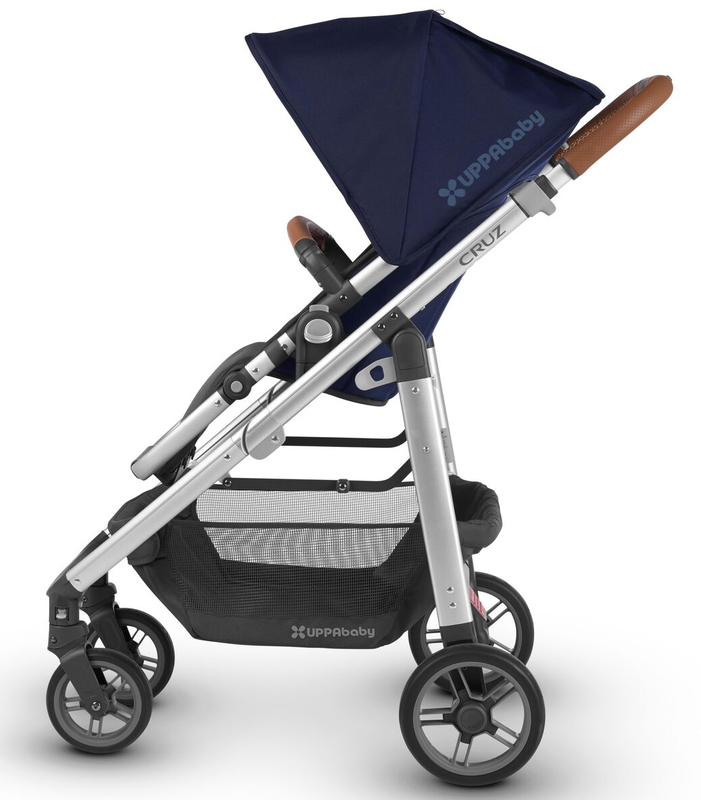 It is really lightweight for being a full sized/fully featured stroller. 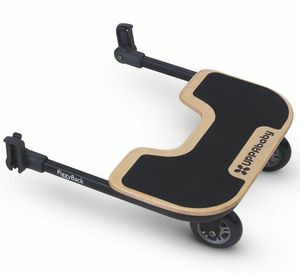 It handles really well on the city streets and in small spaces inside stores. The basket below holds a LOT too and is so convenient. Not as important, but it's so stylish as well I get lots of compliments. 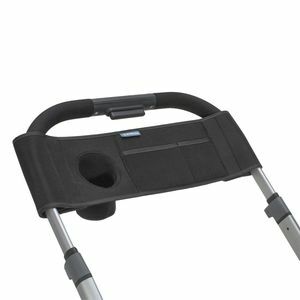 This stroller was recommended by my sister. 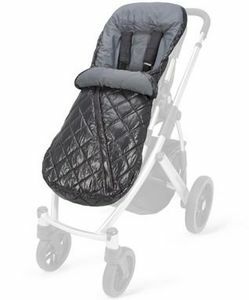 It's like the Bently of strollers. Albee Baby's customer service was five stars. I called for the status of my order and had an Awsome experience. The only thing is that you won't receive a tracking number or shipment date. UPS just showed up at my house with my box. Shipping took like 3-4 business days. Not bad at all! Thank you Albee Baby! I highly recommend purchasing from here. We LOVE this stroller. Albee had the best price and shipping was quick. It was incredibly easy to put together, just click the wheels in place. Everything about the stroller is just easy. 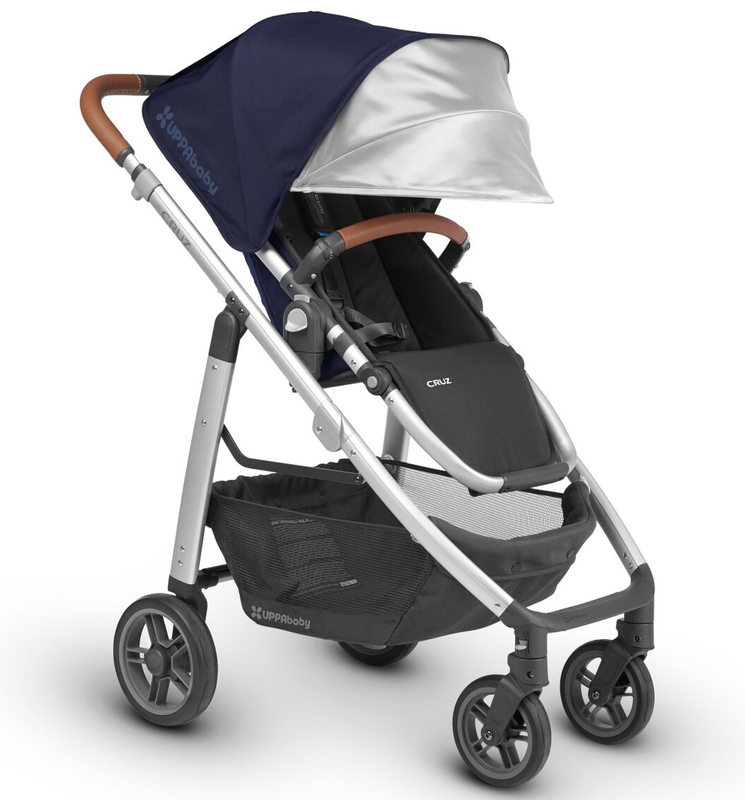 The ride is smooth and it feels like the stroller glides. One-step fold. More importantly our sweet baby girl loves her new ride! You should defiantly check it out! This stroller is the best for my nephew!! 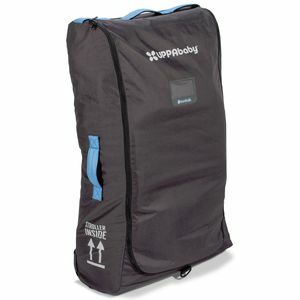 Its light, easy to travel with and safe! 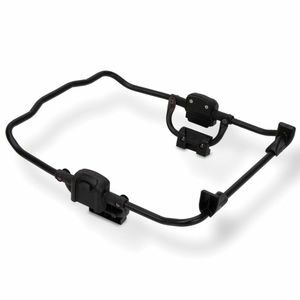 Attach a compatible car seat to create a sleek, safe and compact travel system (adapters required, sold separately). Your child can face you or explore the world, and the pull out sunshade extends to block harmful UV rays. 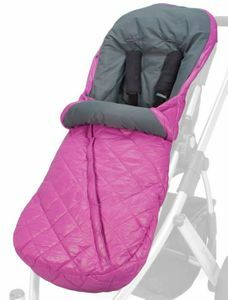 The stroller can be folded with or without the seat attached, and stands alone when folded. Parenting is full of adjustments like learning to function on little sleep or never leaving the house again without an arsenal of supplies. Fortunately for parents there’s been no compromising with the CRUZ. 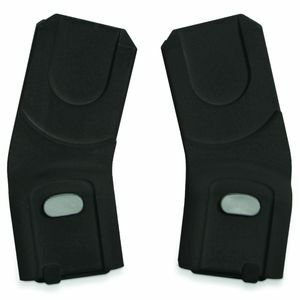 Its streamlined design gives you more without weighing you down. So stroll down bumpy city streets. Maneuver around crowded malls. 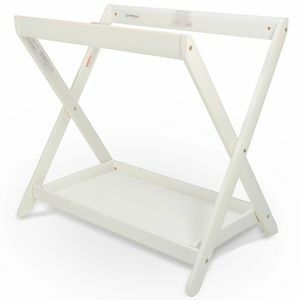 Load your basket with your diaper bag, toys, groceries and whatever else you need. Relax, the world is still your oyster. 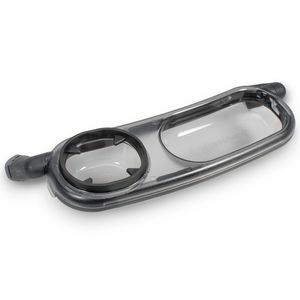 Larger, 8.25” rear wheels mimic the cushioned ride of an air-filled tire with the lightweight benefit of foam. 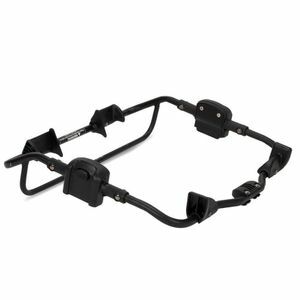 Provides the ultimate in shock-absorbing performance with tires that never go flat. 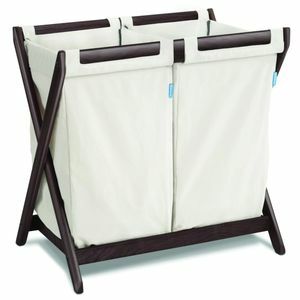 X-Large easy-access basket — 2.7 cubic ft. with a weight limit of 25 lbs.